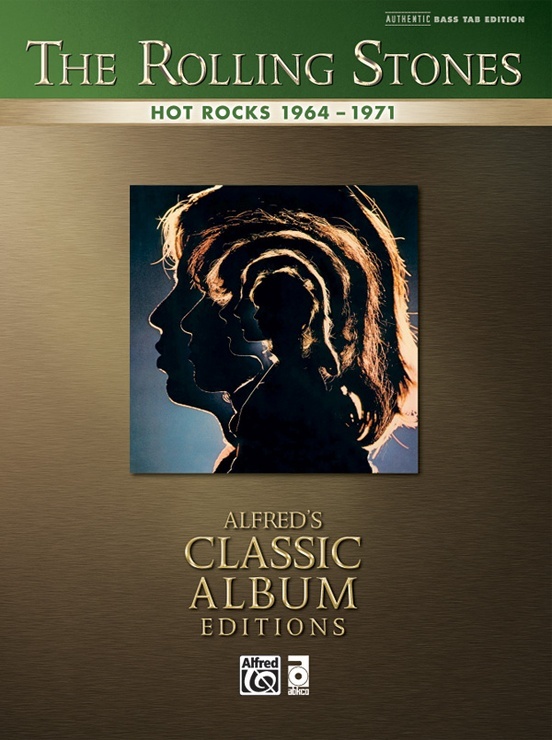 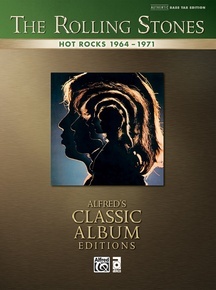 Hot Rocks was the first, and, four decades later, remains the most significant Rolling Stones compilation ever released. 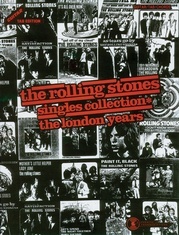 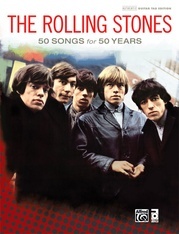 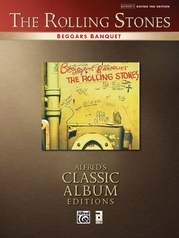 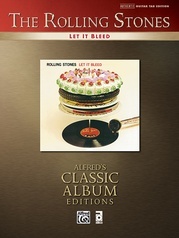 It is The Rolling Stones' biggest-selling album---more than 12 million copies! 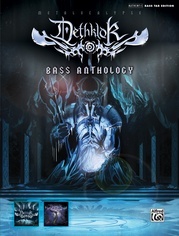 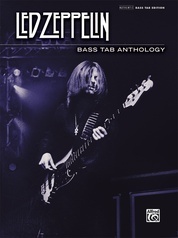 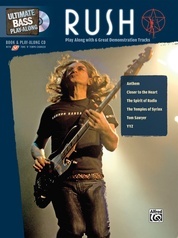 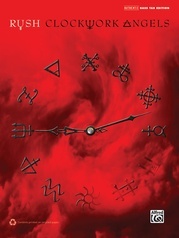 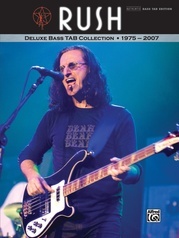 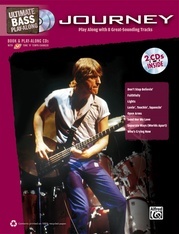 This book features all 21 tracks from this landmark recording--fully transcribed for bass! 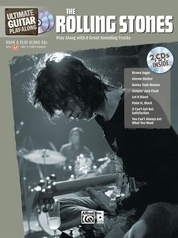 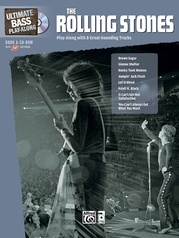 Hot Rocks' traces the development of the songwriting team of Jagger and Richards. 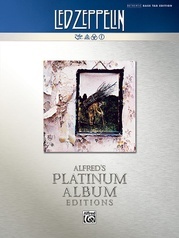 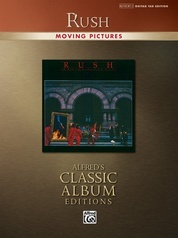 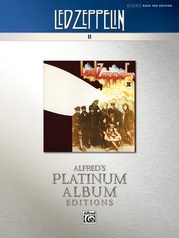 The album begins with the early cover recording of "Time Is on My Side" and then proceeds chronologically through most of the band's biggest hits from its first decade. 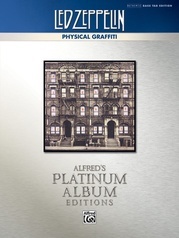 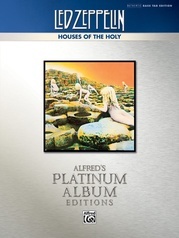 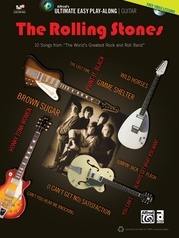 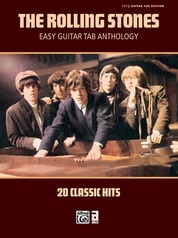 Titles: 19th Nervous Breakdown * As Tears Go By * Brown Sugar * Get Off of My Cloud * Gimme Shelter * Heart of Stone * Honky Tonk Women * (I Can't Get No) Satisfaction * Jumpin' Jack Flash * Let's Spend the Night Together * Midnight Rambler * Mother's Little Helper * Paint It, Black * Play With Fire * Ruby Tuesday * Street Fighting Man * Sympathy For The Devil * Time Is On My Side * Under My Thumb * Wild Horses * You Can't Always Get What You Want. 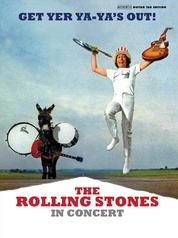 The Rolling Stones: Get Yer Ya-Ya's Out!